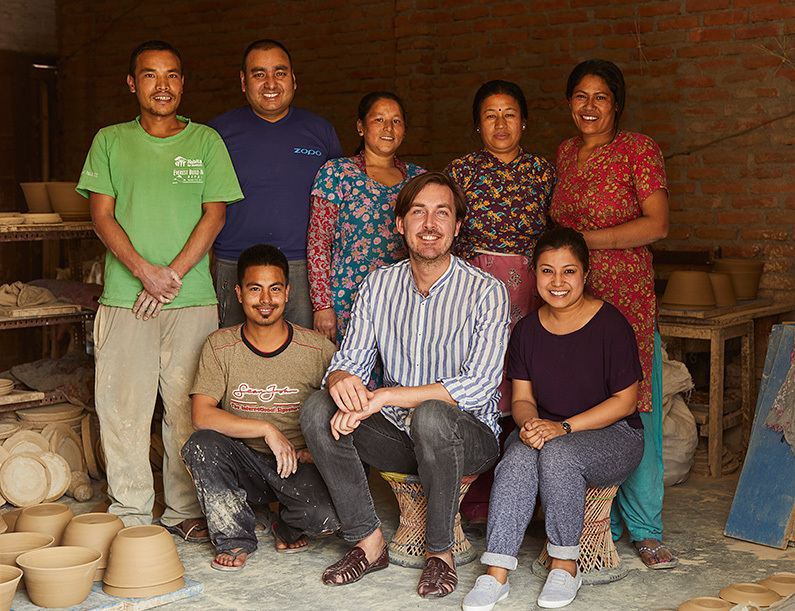 Roland Pieter Smit with artisans in Nepal. Photo: Annamarie Janssen. During Designkwartier in The Hague this year we discovered the work of Roland Pieter Smit. 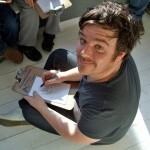 Not only did we fall in love with his clean designs (I use and love his creme-coloured Ristretto cups! 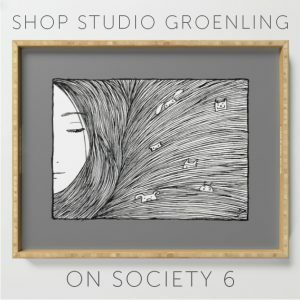 ), when he started talking about the story and process behind the products, I just had to share with you. Roland kindly provided text and images. Nepalese artisan at work. Photo: Annamarie Janssen. Roland Pieter Smit is a designer with a clear mission to put needs, desires and human well being at the centre of everything he does. Designing concepts and products people feel comfortable with, support the actions in daily life and strengthen human behaviour. Roland’s goal is also to offer insights into the various stages and places in the production chain, striving to maintain or restore valuable traditional processes. The starting point is always the question of how and why his work can improve the reality of life. Wolwaeren. 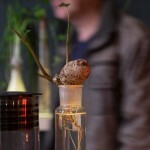 Photo: Yvonne de Jonge (during DesignKwartier in The Hague). 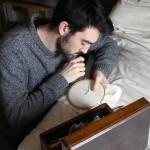 WOLWAEREN is a contemporary concept that leads to a collection of authentic products. 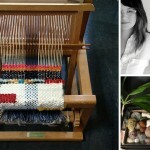 The collection exists of a series of authentic wearable and interior blankets, rugs and cushions. 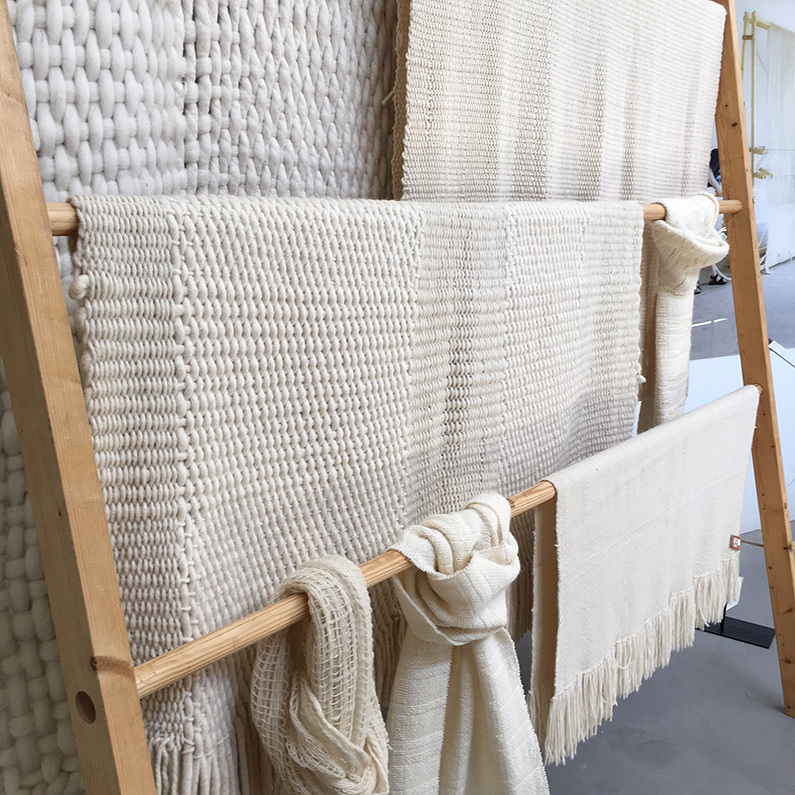 All the products are made of 100% local sheep wool. 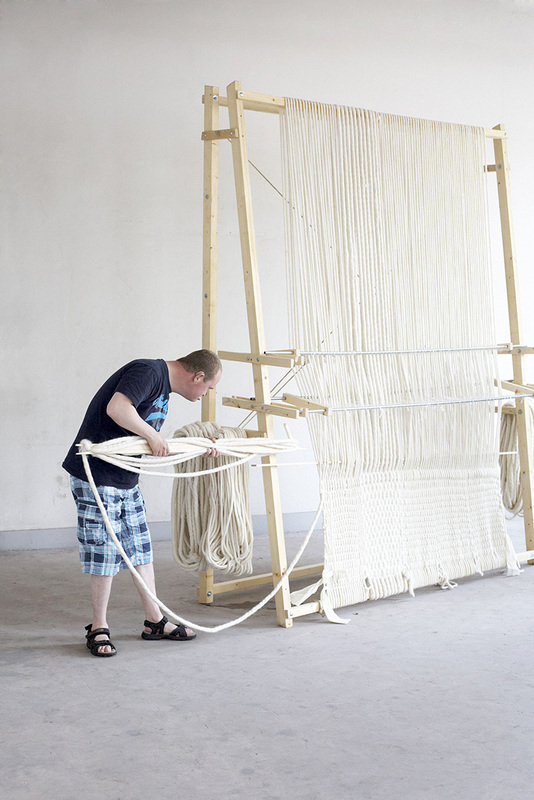 Wolwaeren being made on the loom. Photo: Femke Rijerman. Roland Pieter Smit designed the looms that reflect the psychological and physical abilities of the operators. People with a mental or physical impairment in particular create the products. The platform makes the creator visible and offers them self-esteem. 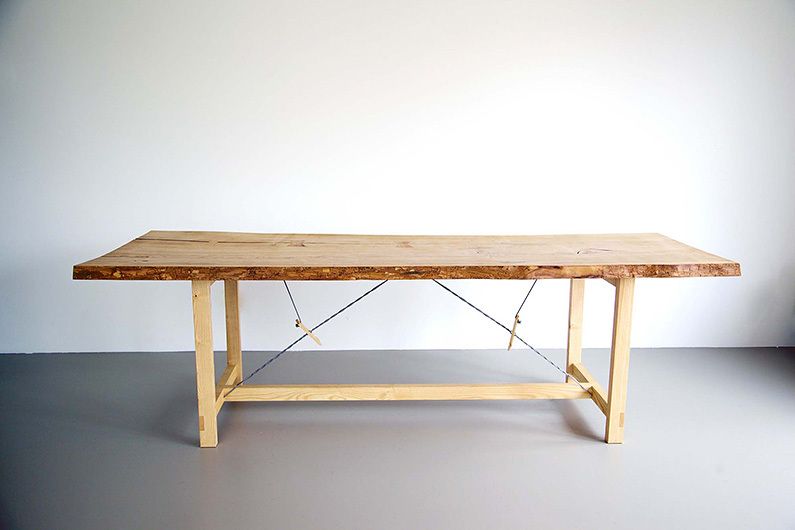 Houtwaeren table. Photo: via Roland Pieter Smit. HOUTWAEREN consists, among other things, of tables that tell a story and where new stories can be told. For the production native wood is used, often from decades old trees felled by natural disasters or, for whatever reason, had to give way. Houtwaeren objects are uniquely designed in workshops by people with a distance to the labor market. Tafelwaeren stone ware sets. Photo: via Roland Pieter Smit. Seeking possibilities of developing special earthenware, it was in Nepal that he found the answer to all the criteria Roland had set. 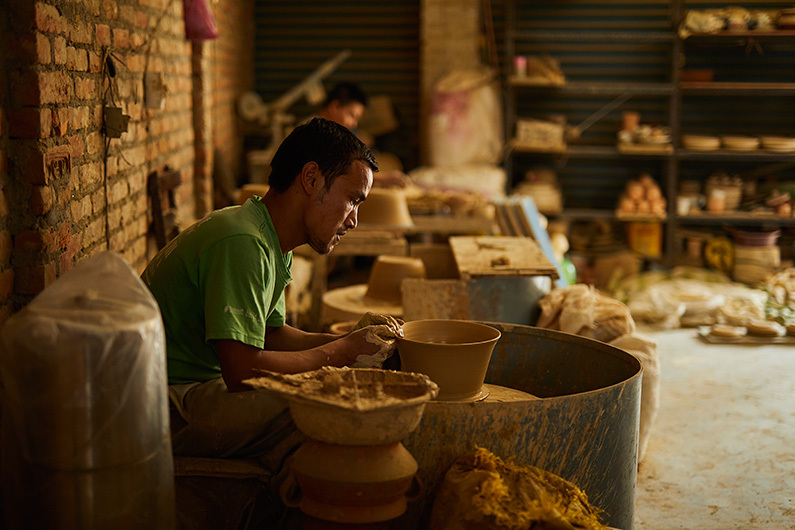 Despite modern influences, many communities in the valley of Kathmandu are still involved in the traditional manufacture of earthenware and, with great pleasure, still provide for their daily subsistence from behind their trusty potter’s wheels. 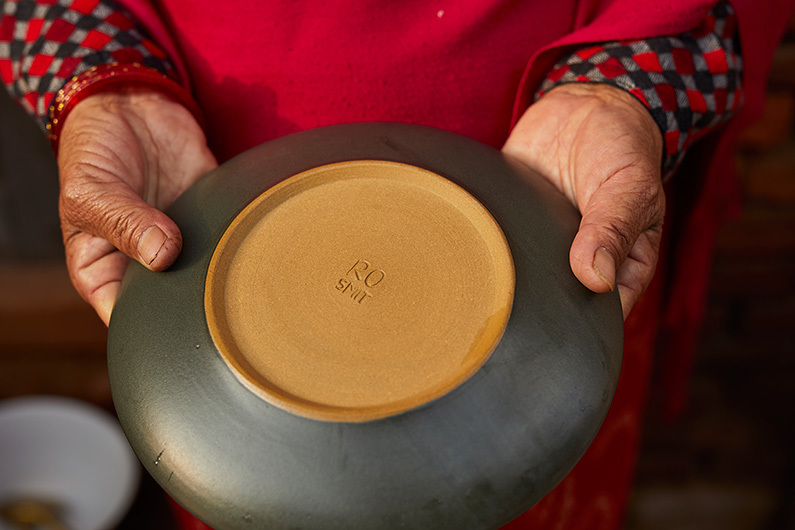 Not cast serial products, but unique hand-crafted earthenware made in accordance with centuries-old traditions. 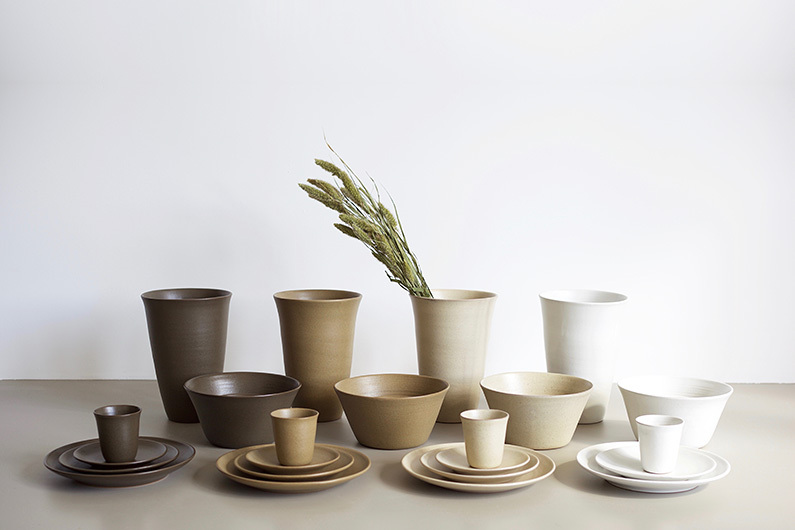 Ro Smit stoneware made in Nepal. Photo: Annamarie Janssen. The unique fine clay, with its characteristic colour, is extracted from the riverbed in the valley of Kathmandu during the first half of June and stored in an age old manner, to be further processed later in the year. Social aim on the basis of crockery which he himself designed, RPS wants to make a contribution to the further development of micro enterprises in Nepal. By developing new products, he wants to stimulate the traditional culture, feed production capacity and, supported by the World Fair Trade Organization and Fair Trade Group Nepal, help the craftsmen in the promotion of honest and sustainable trade. 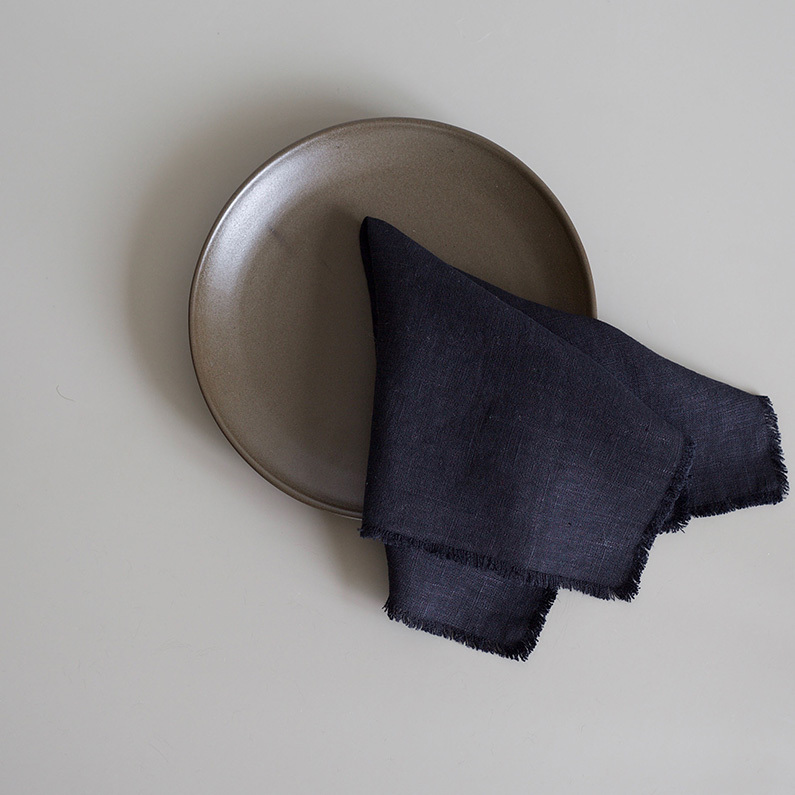 Tafelwaeren linen napkin. Photo: via Roland Pieter Smit. TAFELWAEREN: LINEN Seeking a product for covering a table, Roland Pieter Smit chose linen. Environmentally friendly, because what’s good for the earth is good for mankind. He found this in a traditional weaving mill in Lithuania. Linen is fresh, clean and comfortable. Lithuania is famous for its linen ware and linen products of good quality, for Lithuania has a long tradition in the manufacture and use of linen fabrics. 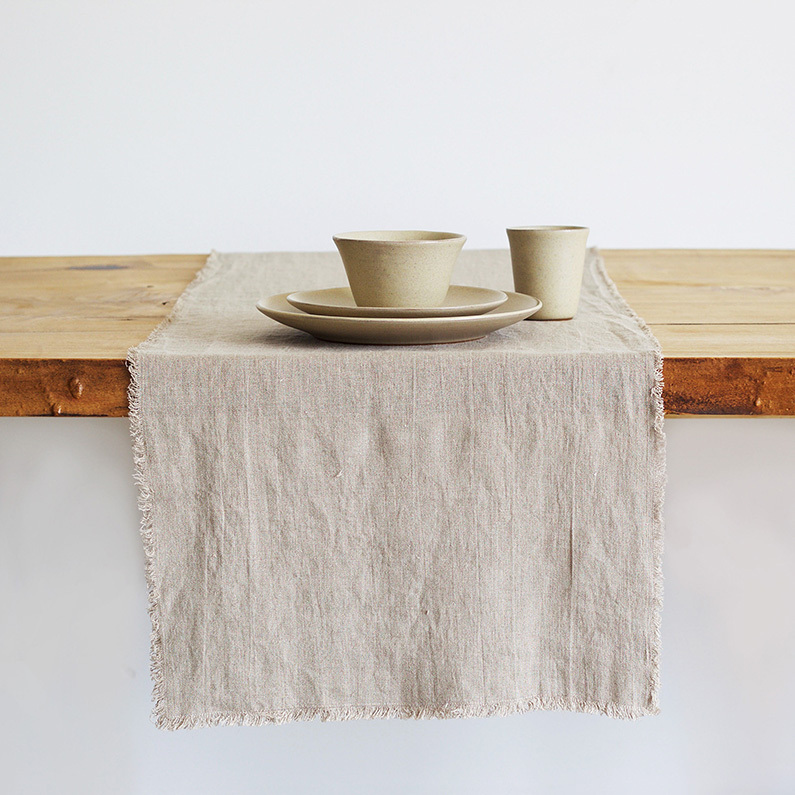 Tafelwaeren linen table runner. Photo: via Roland Pieter Smit. Flax, the basis for linen, is a strong, relatively environmentally friendly fibre. The more often one uses it, the softer and stronger it becomes. The material is colourfast, easy to wash and non-allergenic. In the cultivation of flax, considerably fewer pesticides and fertilisers are needed than is the case with other crops. The fibres are recyclable and ultimately decomposable in nature. Visit Roland Pieter Smit’s website for additional info, photos and videos: ro-smit.com.